With the holiday weekend ahead, it’s time to think about entertaining essentials. 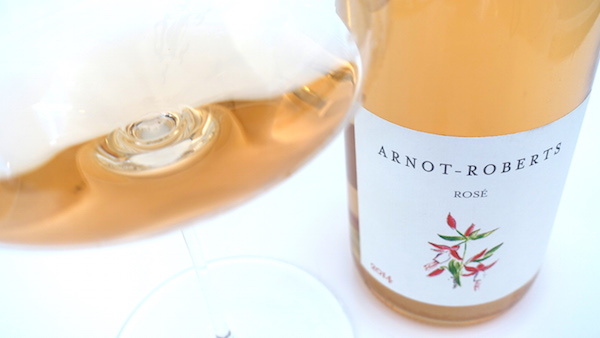 And while traditional meal options may range from burgers to BBQ or lobster, no drink has become more synonymous with the summer season than Rosé. 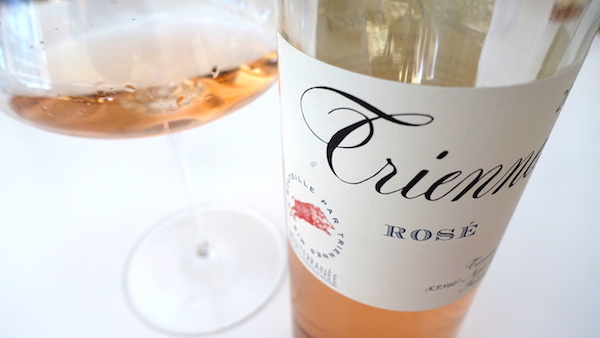 With its light bright color and flavor, Rosé is a perfect choice for cocktails, pairs wonderfully with fish and seafood and the fuller flavored varieties are ideal with heavier and even spicy food. As the founder of multimedia wine site Vinous, Antonio Galloni is one of most trusted and respected wine critics in the world. 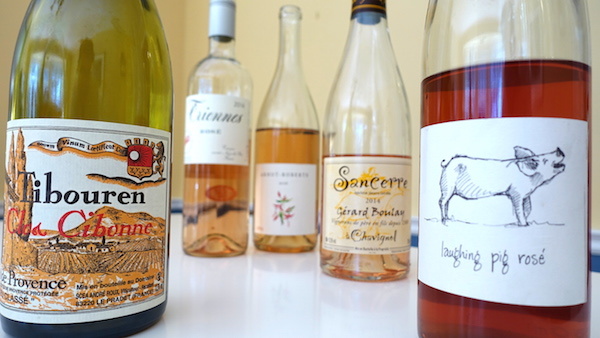 I have asked Antonio, whose champagne tasting I attended last fall, to share with us his picks for the season’s best Rosés – all great choices for July 4th entertaining and beyond. 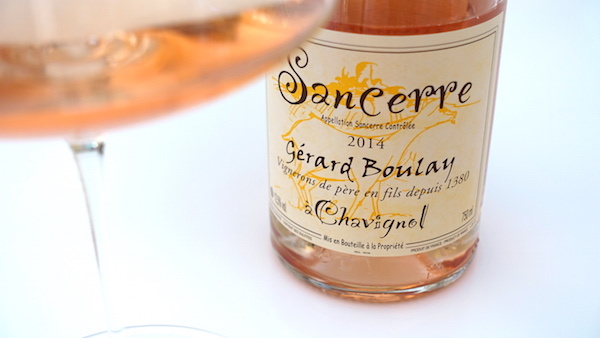 There are links for purchasing online (prices listed are the release price and may vary at retailers), but please visit Vinous to read reviews of hundreds more Rosé wines for the summer and more extensive options for where to buy both online and at retailers near you, powered by the site’s amazing localized wine searcher. Thank you Antonio! 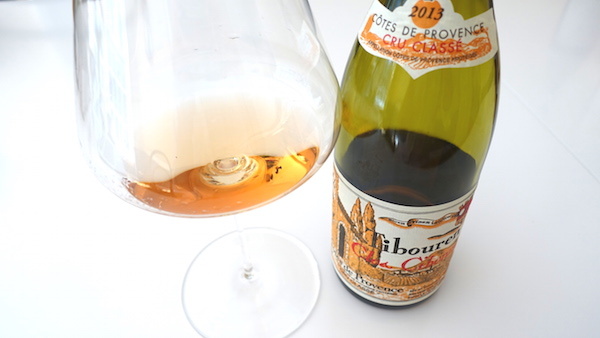 We love being educated consumers – and imbibers! Cheers! This entry posted in food and drink, wine. 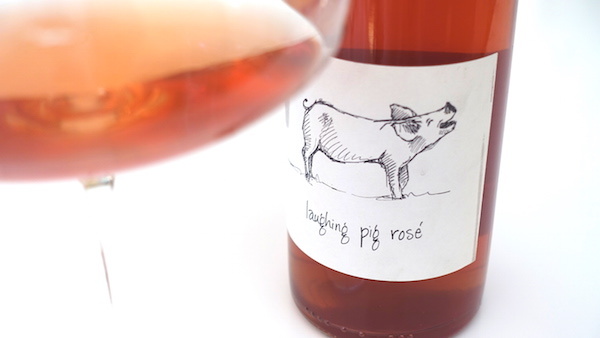 Entry Tags: 4th of July, best rosés, Entertaining, rosé wine, Wine Bookmark the permalink. Printing out the list right now!